Rapidly changing payment methods. Shift from fee-for-service to value-based care. Declining insurance reimbursements. Increased government regulations. Sound familiar? 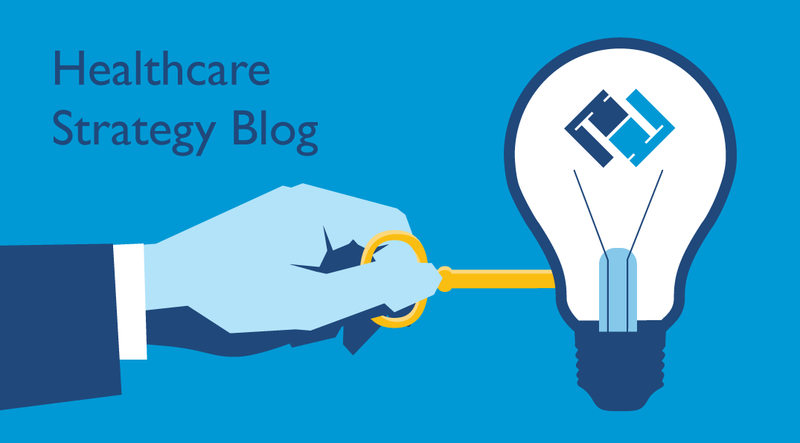 The litany of changes impacting the healthcare industry appears to grow longer every day. Taken together, they add up to one thing: more stress on your revenue cycle. Organizations need to adapt to this new reality to survive the upheaval. There is a way for you to not only address these issues, but also to thrive in the turbulent times ahead. 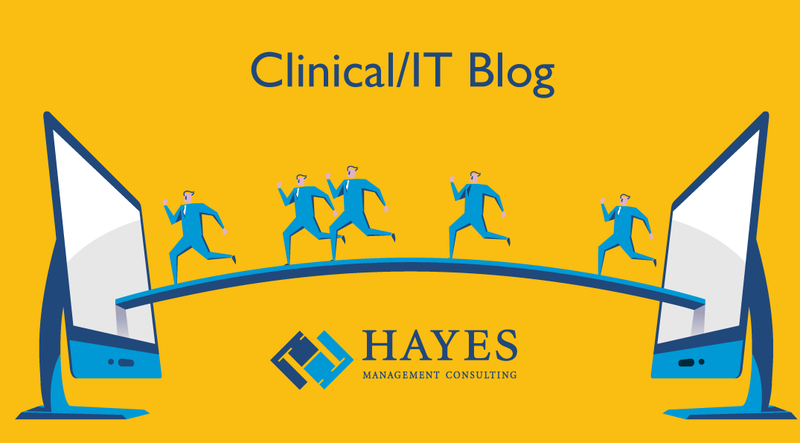 The key to solving the dilemma is close at hand: the data that resides in your EHR and other IT systems and applications. Harnessing this treasure trove of information and converting it into actionable data can help you meet the growing demands you face. But to access this big data, you need to develop a comprehensive data analytics program. The U.S. Department of Health and Human Services (HHS) has a stated goal of shifting 85% of Medicare fee-for-service reimbursement into value-based models by 2016. Private payers will no doubt follow close behind. Meeting this aggressive goal is causing angst among healthcare providers with much conjecture about what it means for their organizations going forward. The future, however, isn’t as bleak as it may seem. Several forward-looking organizations have leapt into the breach and embraced the change. Although there have been bumps along the way, a few have successfully made the transition and offer both a preview into life in the new reimbursement model world and examples of what you need to do as a provider organization to be successful. 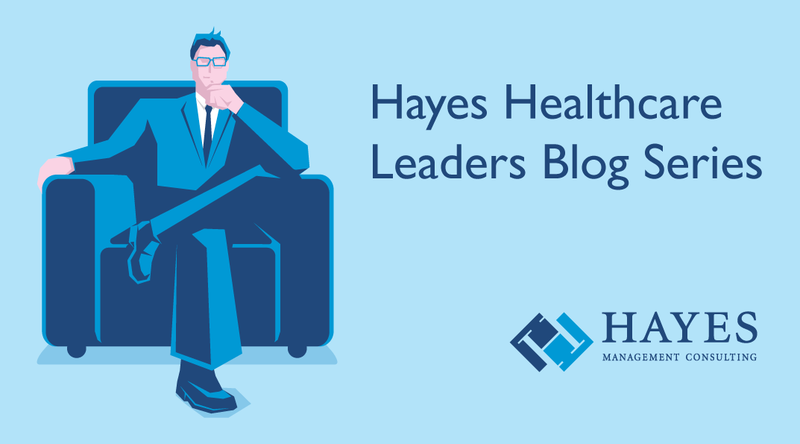 Healthcare Leaders Blog: 5 Steps to Prepare Your Organization for Value-Based Care, Don Michaels, Ph.D. The shift from fee-for-service to value-based care may be moving slowly, but there’s little doubt that the change is inevitable. According to a recent survey by PwC, alternative incentive based payment models like bundles and capitation currently make up a small percentage of payments. The report indicated that at the end of 2014, only 20% of Medicare payments to hospitals are tied to alternative payment methods. On the physician side, more than half of physician revenue is still based on a fee-for-service model. Clearly change is on the way. How will you prepare your organization for value-based care?